But now some people are super upset over how the city is being referred to in a plan to promote the upcoming Super Bowl. 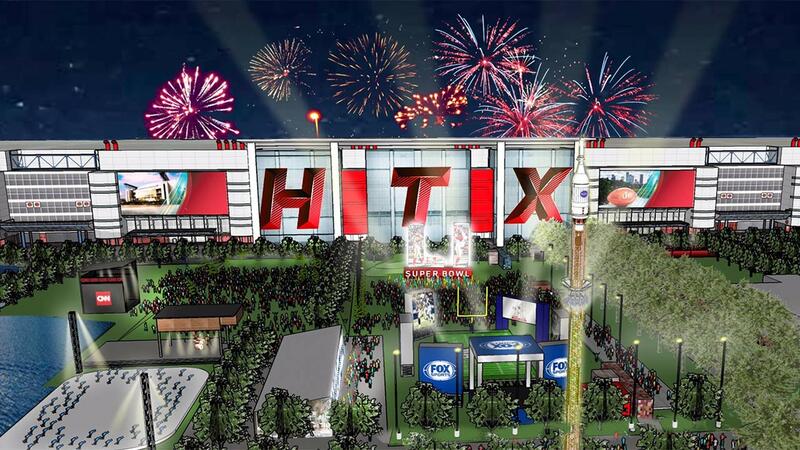 In a rendering of what Discovery Green and the GRB Convention Center will look like during Super Bowl week,H-T-X is displayed on the side of the GRB. Some folks feel this is too similar to ATX, which is Austin's claim. "Is anybody on your committee actually from Houston?" asked a Twitter user. "That abbreviation makes our city look like an Austin copycat." @HouSuperBowl we use HOU. you know, same as your twitter handle. Plenty of folks are letting the Houston Super Bowl Host Committee have it on Twitter. Most suggest HOU is a better choice, or the preferred H-Town. Or, as pointed out by @MarsInsider, "Ya know with just 4 more letters you could SPELL IT OUT." @HouSuperBowl might want to fix that htx to HOU. Seems like you made a mistake.